Fatigued | causes, treatment, why am I so fatigued? Life is not easy and this is not something which you have only heard of but also experienced and felt the same to the core of your heart! One of the most common complaints that doctors get to hear after taking full history of the patient, “…. I don’t know why I remain tired?’ This continuous tiredness is nothing but fatigue and thus it is significant to pay heed to it and take adequate steps. Physical and mental stress, work and peer pressure, inadequate nutrition, occasional sleeplessness, over exertion and many other factors contribute in zapping of energy which leads to fatigue! Fatigue can be a combination of tiredness and sleep or it can simply mean ‘tiresome’! Tiredness describe lack of motivation and energy and not sleepy! But both can occur together and can be termed as situation of ‘intense’ fatigue. Fatigue can occur in people of all age groups. As a college student, you have to take care of your internship, summer jobs and social life too and as a graduate and grown up, you have to strike a balance between your personal and work life. 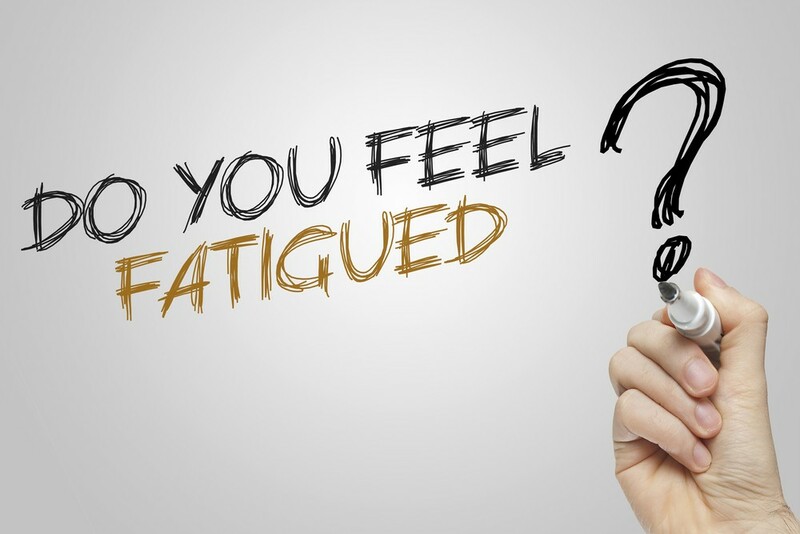 We get so caught up in our lives that we forget to slow down and get enough rest which our body requires and thus we keep on asking this question constantly to ourselves, “why am I so fatigued?” We drag our body to the very extent and this can unfortunately take a toll on our health. So if you are feeling constantly fatigued and tired with no motivation to take up extra work then this means that you are being trapped by over- tiredness and exhaustion. If it is ignored at this moment then it can put a really bad strain on your health and can even prove to be indication of an underlying health issue. 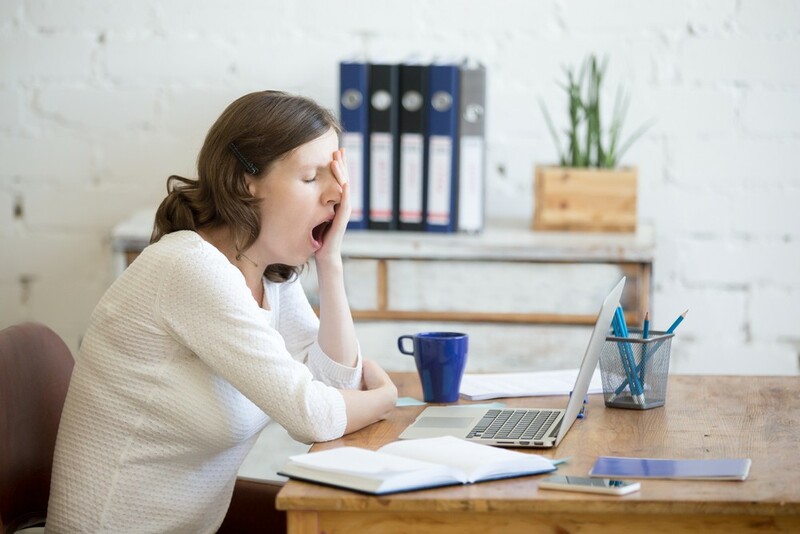 Normal tiredness should not be confused with fatigue as that can occur to anybody because of extra mental and physical activity and vanishes away soon after you take a refreshing nap. Fatigue is longer lasting and makes you feel tired always! There can be both physical and mental factors which can be contributing to this ‘fatigued’ state! Also, you need to understand that fatigue is a symptom and not a disease and hence for curing it we first need to understand what might be causing fatigue in you! Your body needs adequate sleep to rejuvenate all the cells and repair the tissues. But if due to your hectic schedule you are unable to sleep for at least seven to eight hours then it can lead to imbalance in the body and thus become a reason of fatigue. You must also have heard people saying that, ‘I take plenty of sleep even then I am not sure why do I feel so fatigued?’ You need to take ‘quality’ sleep; if your mind is tired then you this means that you are not having refreshing sleep! You don’t wake up fresh! Also, it is said that over sleeping can also be tiring! This is because you are giving extra comfort to your body and it becomes prone to the same which is again not a good indication. Sometimes by chance and sometimes by choice, you fall prey to this habit of poor nutrition! If you are a college student then you always prefer to go with what is cheap which is usually fast food and does no good to your health! It makes you feel full but you load yourself with empty calories and fat and your body feels dearth of actual nutrients. 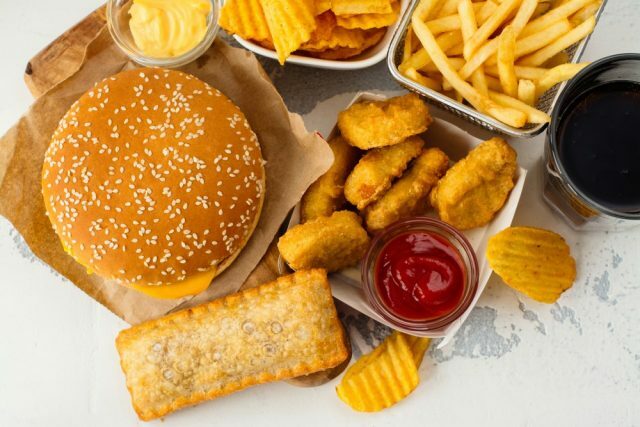 The structure of our body is complex and thus fast food is not enough because every vitamin and mineral is important for various functions that run across the body. Also as your grow up and your social circle spreads across then you have more meetings and parties wherein again you eat junk food and fats! So this regular routine of not refuelling your body with adequate nutrients can make you feel weak and fatigued! 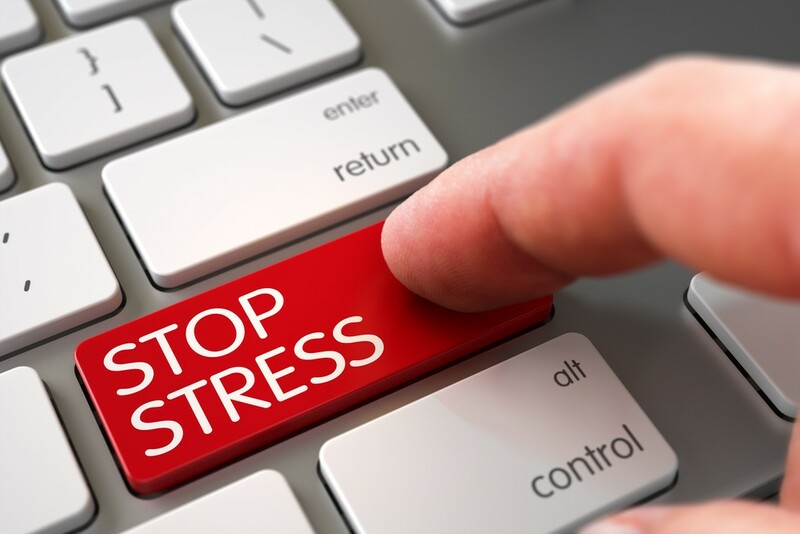 Stress can disrupt the normal processes of our body. Stressed women can have irregular periods which cause fatigue in the body and stressed men may feel loss of motivation to take up anything new! The same job will stop exciting you if you have taken so much on plate and are unable to handle it. Thus mental pressure is highly impulsive and it affects your sleep structure as well. You might be sleeping for adequate hours but your mind stays occupied in the calculation in which you got stuck during the day! If mental stress is overwhelming then your dietary habits can be of no help and it can lead to increased blood pressure and sugar levels. 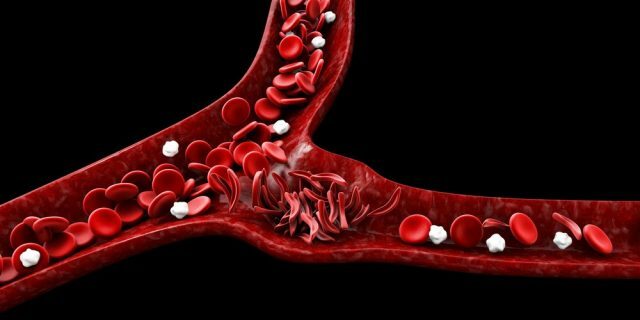 if your body doesn’t have enough red blood cells to carry sufficient oxygen to your red blood cells then this means you are suffering from anaemia. It can happen due to various reasons, one of them being poor diet. If your diet is not helping your body in creating blood then it can decrease red blood cells in your body. In women, it is natural to happen during their mensuration because of blood loss. If your organs are not getting enough oxygen then they can’t function properly which make your feel fatigued at the end of the day! It basically happens due to deficiency of iron in your body and can be corrected by consuming iron- rich products in your diet. various factors can lead to depression in life, such as breakup, peer pressure in office, unfortunate incidences in life, unbearable pressure of studies and much more! Depressing is a sub- heading under hormonal imbalances as it disturbs the state of mind and causes symptoms like fatigue! If your mind is heavy and overburdened with thoughts leading to depression then you feel fatigued all the time. This means that depression not only causes emotional symptoms but physical symptoms too! In such situations, no matter how much you sleep, all you want is to sleep entire day and take naps too! Or just lie down and do nothing. It makes you feel unmotivated and thus affects your lifestyle too. 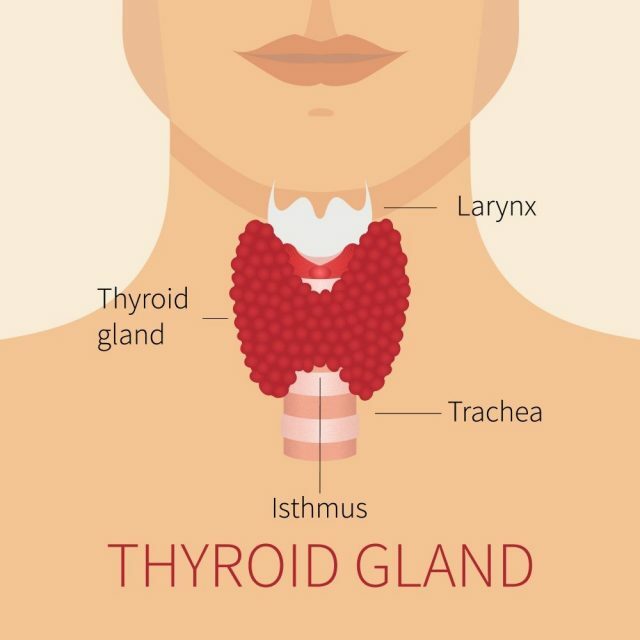 Thyroid gland in your body controls the metabolism and energy levels of your body. Imbalance in thyroid gland and under activeness can make metabolism function slowly which can make you feel sluggish and also leads to increase in weight in your body. So if you are feeling fatigued and noticing a difference in weight too then it can point towards inception of thyroid. Thyroid is four to five times more common in women than in men but in any case low or high level of thyroid levels should be addressed. Thyroid can also be hereditary and thus improper release of hormones can result in feeling fatigued always! 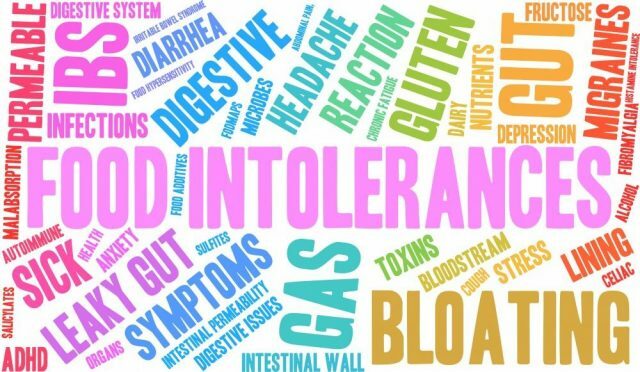 Some people feel fatigued after eating and if that is the case with you then it means that you may have food intolerance. There are some foods which are not suitable for your body and thus whenever you eat them, you feel sleepy and tired. For instance few people have intolerance towards wheat, eggs and whenever they consume anything containing these then they feel dizzy or uneasy. In case of coeliac disease, your body is not welcoming to gluten and thus if you consume things like bread, cereals and cakes then you might feel tired and sleepy in very short span of time. The effects can be different as some might feel dizzy, uneasy, puking, sleepy or might even fall ill but fatigue is also one of them! Most of the people don’t even know that they have intolerance to few foods and thus you should identify the possible triggers and then try eliminating those from your diet. Apart from thyroid as mentioned above, fatigue can be a symptom of some of the other diseases too! If your body is not functioning the way it should then it needs extra level of energy in the cells and tissues of your body. Since it fails to find (because somewhere lack of energy and poor diet are the reasons of diseases, it is like vicious circle), it makes you feel tired and fatigued most of the times. 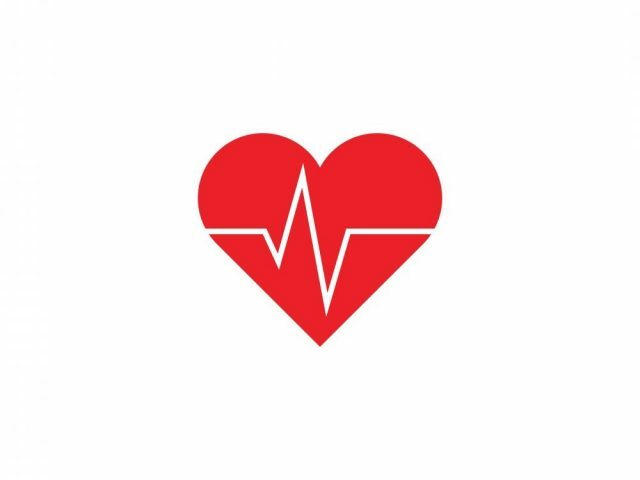 Diabetes and heart disease can cause this unwanted tiredness! In diabetes, the sugar stays in your blood rather than entering your blood cells where it might have converted to energy and thus your body runs out of energy levels causing fatigue despite the fact that you ate enough. If cleaning of house, climbing the stairs, playing with your dog leave you exhausted then it can be because your heart is not up to the job. If both of these diseases are not diagnosed then it can cause extreme tiredness because they can drain out the energy from your body. 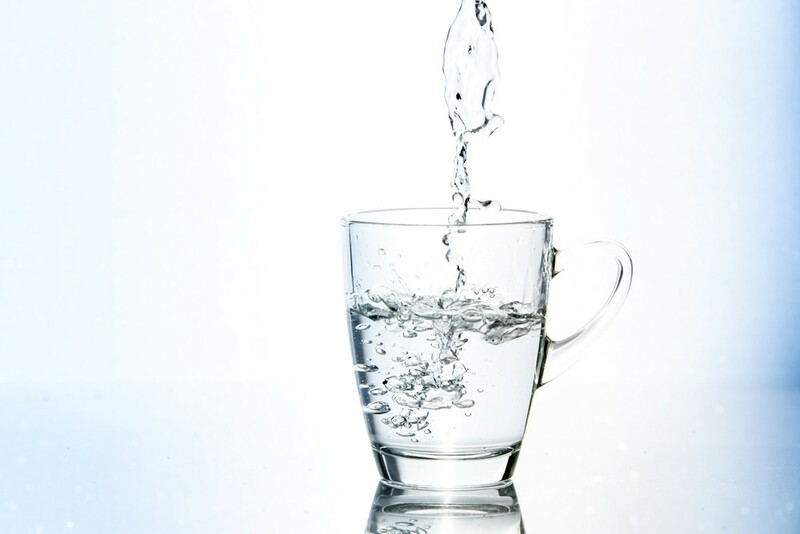 Lack of water in body can make you feel sluggish and dehydrated too! Water is a super fluid as it flushes out the toxins from your body, keeps the energy level high and keeps everything hydrated in our body! Just like dryness on skin makes it rough similarly lack of water drains out your energy levels. Our body is made up of water and thus if we deprive it of relevant hydration then it can make you feel tired. Sometimes a glass of water is enough to refresh you up for an altogether new activity! And this might have happened with you that at times you feel you are hungry but you are actually thirsty and one glass of water is enough to keep you going! 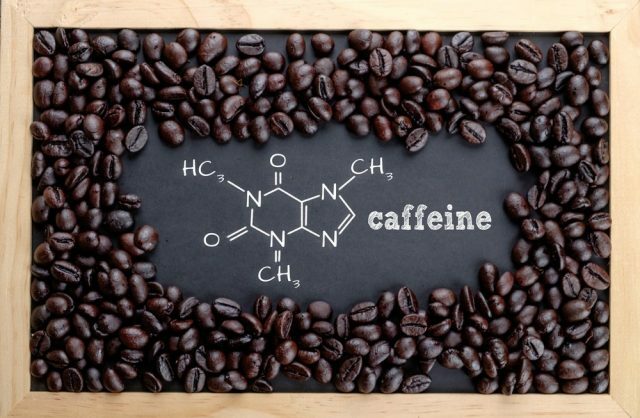 There is no doubt in the fact that caffeine is one of those ingredients which can make you feel refreshed and wipes away your sleep and rejuvenate your energy levels! But what if you are having it too much! High intake of caffeine can keep you away from getting a good night sleep which can disrupt the entire process of body and thus makes you feel drained and lack of energy. If you are overtired and want to have a cup of coffee to feel fresh then it can interfere with your natural sleep cycle. At such times, you should prefer a quick power nap over a cup of coffee. Just like excess of fat and sugar is unhealthy similarly excessive caffeine can sap energy levels and mood too! So you may think of switching to decaffeinated versions of coffee or cola. Before treating fatigue, it is necessary that you understand difference between normal tiredness and fatigue! As mentioned in the section above, it is normal to feel tired if you are indulging yourself in excessive physical activity! You might have small children to look after or are underweight or overweight which can affect your energy levels at times! But if you are in mode of ‘why do I feel fatigued all the time’ then it is high time that you start paying attention towards the causes which might be causing it! On the same lines as described in causes you should take following steps if you are feeling very fatigued. Get enough sleep: Try to get to bed early if you have to wake up early! Always keep in mind that quality of your sleep is better than quantity and a good night beauty sleep is very much necessary. 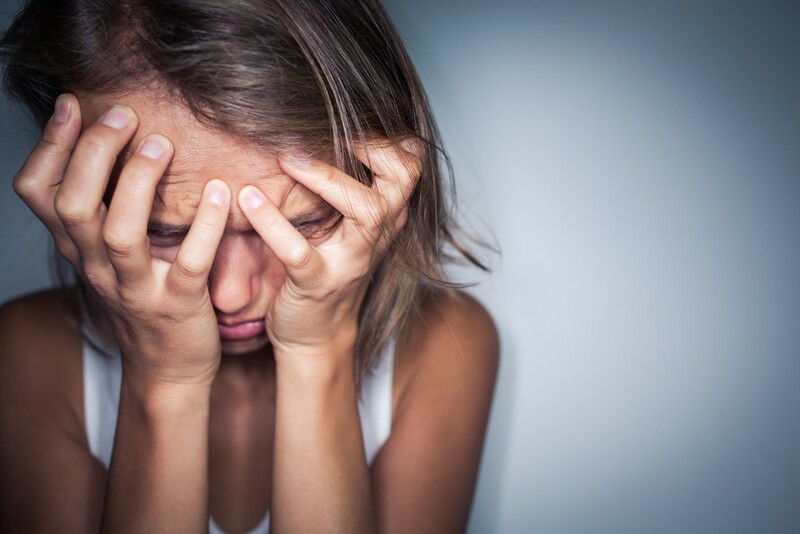 Relieve stress: Don’t let stress take a toll on your health. Life is not easy and thus you need to drive courage to face all situations rather than getting stressed! ‘Life goes on and this too shall pass’ should be the two mantras of your life! Fuel your body better: We earn to live and if we stop living then what is the point of earning! Eating healthy food is equivalent to living and thus ensures that you are in taking primary source of nutrients which can refuel your body with energy and get digested very quickly. Pastries and fast food are not going to keep you energized so start investing in healthy foods. These habits can help you in balancing your lifestyle but what about the lack of nutrients which has already accumulated in your body! You need to clear the back log to ensure that everything ahead is smooth and functioning. Fatigue can inject soreness in your entire body and thus there is no doubt in the fact that you may feel fatigue in legs, arms and entire body! This can not only destroy your pace but also frustrate as you feel exhausted continuously. Hence at times you might have to revitalise your energy level by taking one extra step. There are many types of multivitamins in the market which helps in bringing your energy to the normal level. Fatigued to Fantastic is one such drink mix which can help you in winning this battle against fatigue. Vitamin B present in ‘fatigued to fantastic Energy revitalization system’ helps in boosting the energy levels and its 49 minerals, nutrients and vitamins supports healthy brain and muscle function. It is more than just a multi vitamin as it has been created after researching and testing on the components which causes fatigue among us and is thus effective and efficient for people of all age groups. Fatigued to Fantastic multi vitamin can be a good way to make up for nutritional shortfalls. It also comes in different flavours such as tropic citrus and berry splash! Various observational studies over the years have proven that people who take supplements have a lower risk of various diseases since they always provide their body with relevant set of nutrients. 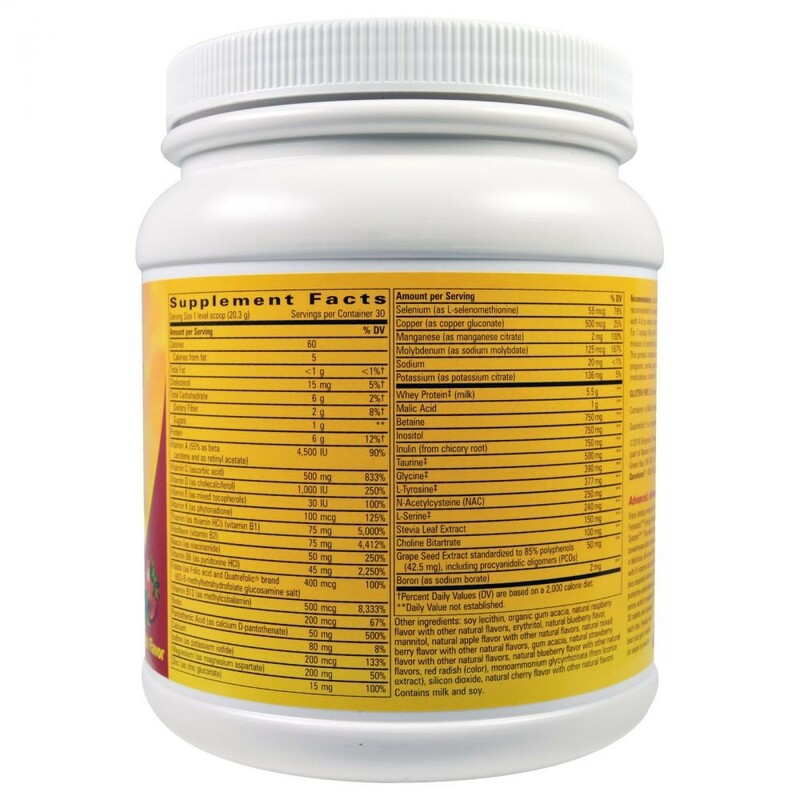 This product is tested in lab and is gluten free and contains combination of energy building vitamins and minerals which are necessary for the body to consume and produce all day energy and endurance. Along with this, it also helps in supporting healthy muscle and tissue function which leads to healthy immune system functioning. You can drink it daily in milk or normal water and is good news for all those who find taking tablets or capsules difficult. So gone are the days when we feel very fatigued and tired the entire day! 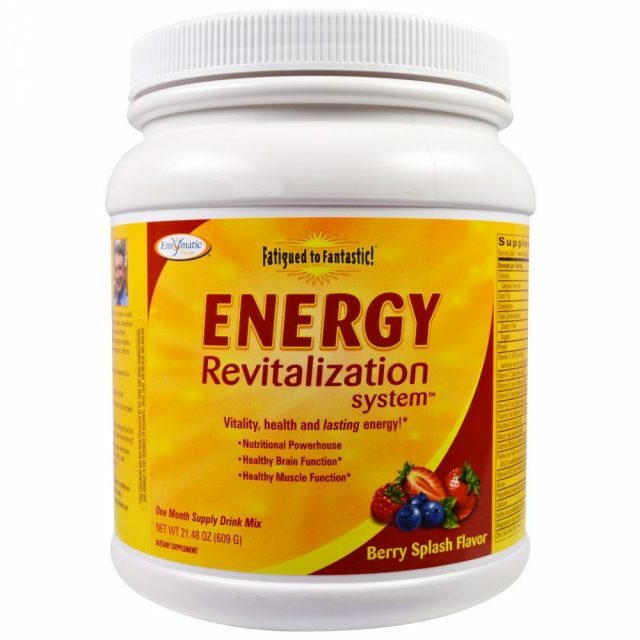 It is time to rejuvenate your body with this supplement. We put our health on back burner while we pursue our goals which lead to fatigue, tiredness and dizziness at times. 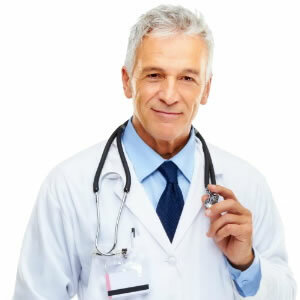 You need to keep an eye on all the reasons that might be causing it and even after you are taking care of your sleep, stress level and diet and including Fatigued to Fantastic in your daily diet, it is still being continued then don’t hesitate to visit your physician and get some blood tests done! It is better late than never and hence ignoring the signals which your body is giving you might not be a very good idea!